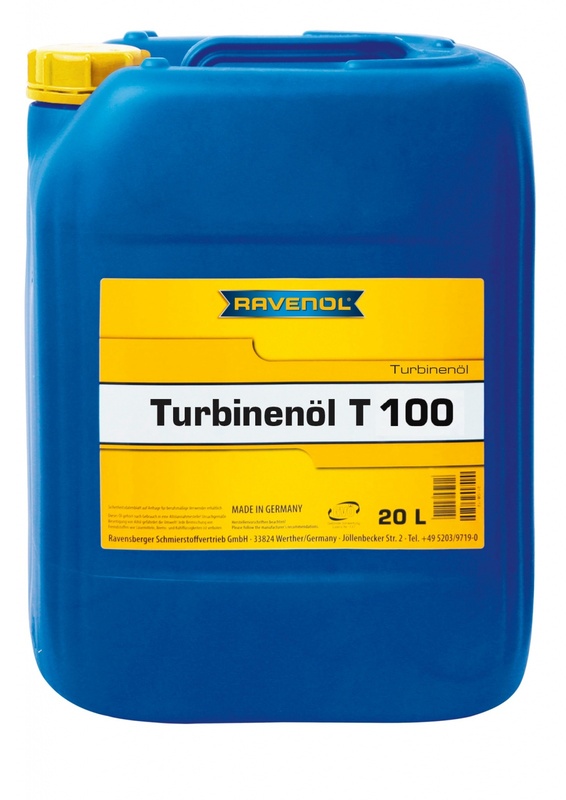 RAVENOL Turbine Oil T 100 is produced for the lubrication of fixed gas and steam turbines, as well as turbo compressors with and without transmission according to the specifications of DIN 51 515-2. 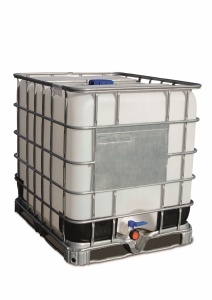 It is based on high quality mineral base oils with agents to increase the corrosion protection and aging resistance. RAVENOL Turbine Oil T 100 can also be used for the lubrication of hydraulic systems, compressors, gear transfers and bearings. It is especially recommended for parts where water contamination can cause problems, because of its high protection against rust and oxidation. It is also suitable for use in electrical machines or machines driven by steam turbines, such as generators, compressors, pumps and transmissions.